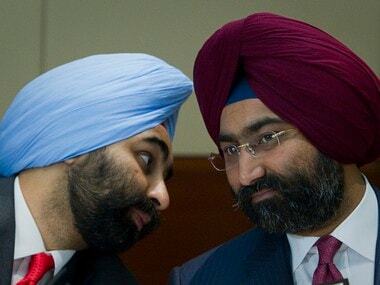 New Delhi: Manipal Health Enterprises has again raised its offer for Fortis Healthcare by valuing its hospital business higher at Rs 6,322 crore, ahead of the Fortis Healthcare board meet tomorrow to evaluate all binding offers. 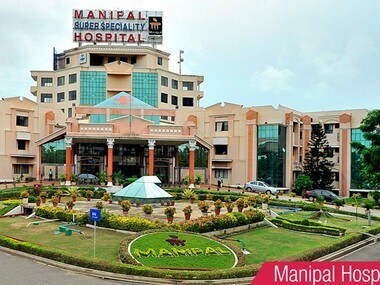 The new offer from Manipal Health Enterprises (MHEPL) also proposes to arrange financial assistance of up to Rs 750 crore ..by way of debt financing or guarantees to lenders of FHL. This is the second time Manipal/TPG-led consortium has revised its offer for Fortis Healthcare (FHL). "MHEPL has offered a premium of Rs 1,319 crore to the FHL shareholders over and above the FHL Hospital's Business' equity valuation of Rs 5,003 crore, as determined by the independent valuer and certified by category 1 merchant banker," the revised offer document said. This would result in an equity value of Rs 6,322 crore being attributed to FHL Hospital Business, it added. The earlier offer valued Fortis' hospital business at Rs 6,061 crore. The new offer document said that in order to increase deal certainty, MHEPL has proposed mark-ups to certain clauses of the implementation agreement, which have been sent to FHL board separately. 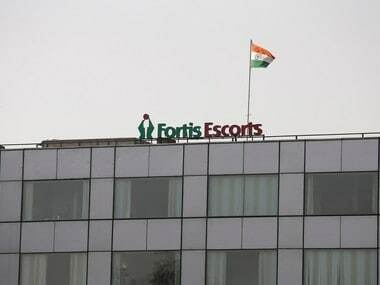 On 10 April, the Manipal/TPG-led consortium had raised their offer for Fortis to Rs 155 per share by valuing the hospital business higher at Rs 6,061 crore from Rs 5,003 crore in its initial offer on 27 March. On Tuesday, KKR-backed Radiant Life Care also made a revised bid for Fortis Healthcare (FHL) with a binding offer to acquire its Mulund hospital for Rs 1,200 crore and a proposal to acquire stake in hospital business. 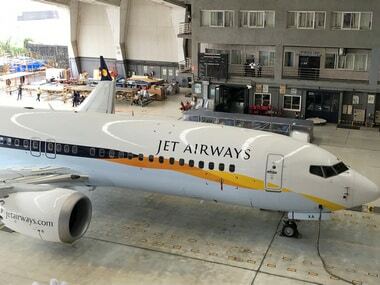 Later in the day, Malaysian major IHH also revised its proposal and made a binding offer to immediately infuse Rs 650 crore in the Indian firm as part of an overall proposal to invest Rs 4,000 crore. The revised offers have come ahead of a meeting of Fortis Healthcare (FHL) board on Wednesday to consider recommendation by an expert advisory panel formed to finalise evaluation process of only binding offers. 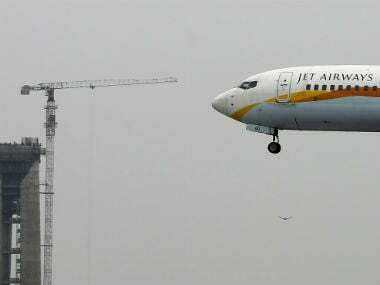 Manipal-TPG and Munjals-Burmans were the only two groups that had made binding offers out of total of five suitors in race. Chinese firm Fosun Health Holdings and KKR-backed Radiant Life Care had also made non-binding expression of interests in FHL.